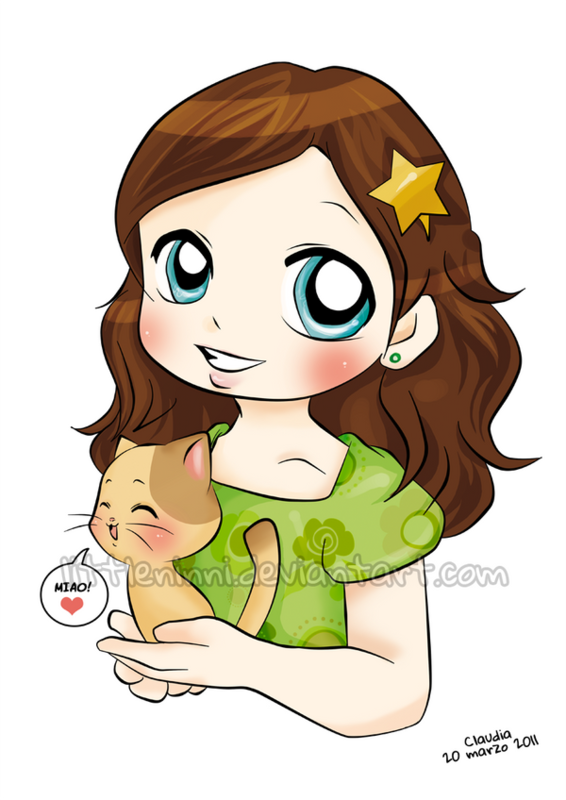 You'll commission me a drawing in a "chibi", fully-coloured style. You can choice between a fanart, a portrait of your original character, your portrait or an illustration for your fan fiction. See my Terms of Service for further info. 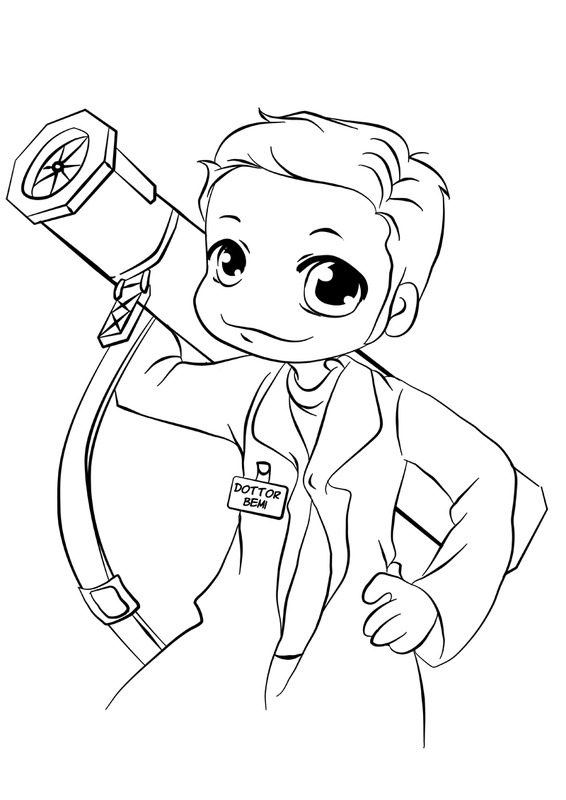 You'll commission me a drawing in a "chibi", black and white style. You can choice between a fanart, a portrait of your original character, your portrait or an illustration for your fan fiction. See my Terms of Service for further info. You'll commission me a lineart in a "chibi" style. You can choice between a fanart, a portrait of your original character, your portrait or an illustration for your fan fiction. See my Terms of Service for further info. 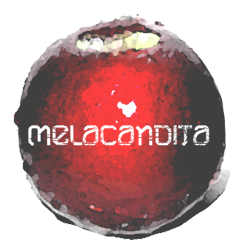 Mela Candita and all of its contents are © Claudia Brilli, since 10th June, 2009. All rights reserved. My commissions are for personal use only. Any other use is forbidden.